title of the work of a ṛṣi from ancient times called Vanama, rediscovered by Sri Tirumalai Krishnamacharya at the University Library of Calcutta, on Yoga. The teaching of Yoga Korunta is based on this manuscript written on sheets of Palm written between 500 and 1500 before Jésus Christ. It includes the description of different series in āsana(s) with the description of how enter the posture and leave, the duration of the position counted on respiration, etc. 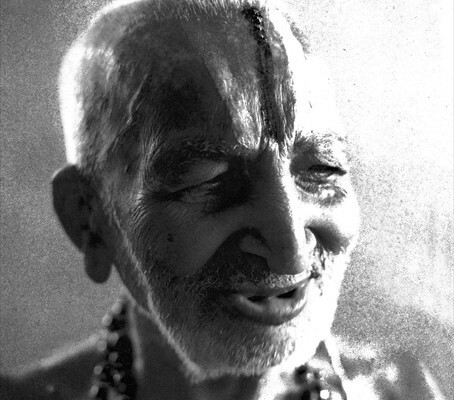 Sri T. Krishnamacharya, who taught another method of yoga, then turned the third time his teaching. He asked Shri K. Pattabhi Jois to devote exclusively to this method of original Yoga now known as Ashtanga Yoga.